I’m not a goody two shoes. 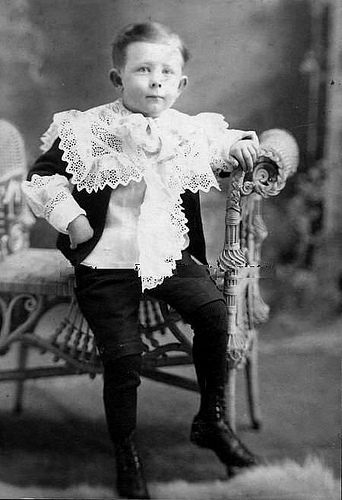 Boy in Little Lord Fauntleroy suit. I’m not a Pollyanna or a Little Lord Fauntleroy. I don’t expect the best from everyone, but I do like happy endings. Not happy as in a boy falls in love with and gets the girl, but happy as in the cop gets indicted by a Grand Jury after shooting an unarmed black man kind of way. Happy when justice prevails. The story doesn’t always go my way, but I am optimistic that things will change. Not on their own. 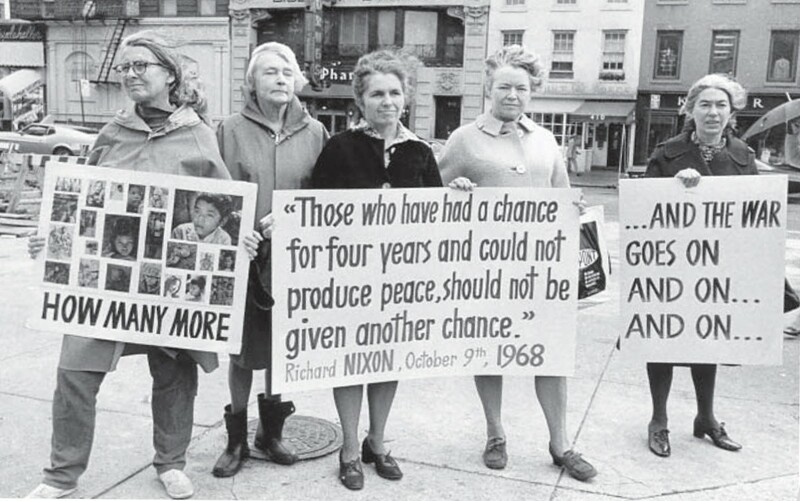 Nothing changes without action. For the first eight weeks after my top surgery, Donna refused to look at my naked chest. She was queasy about my surgery, and was afraid she would react negatively to the scars and the contours. The first four weeks were not a problem. I slept in the other bedroom because I snore like a rusty chainsaw when I sleep on my back. I wore a T-shirt and boxers around the house. I asked her if she wanted to look. I asked her what she was waiting for. This entry was posted in Butch Or Trans? and tagged barbara deming, body image, butch, genderqueer, happy endings, lesbian, lgbt, non-binary, nonviolence, queer, top surgery, transgender on February 10, 2015 by Jamie Ray.